Advanced Studies of the Human Aura, Parts 1 and 2 are internet-based companion courses to our book, designed for the time, frequency and pace that suit your schedule. In 26 hours of interactive instruction and masterful teaching, El Morya unveils new technologies of the Spirit for the new era. He explains how you can refine and accelerate your aura within the crystal stream of light that is available to you through your Source. 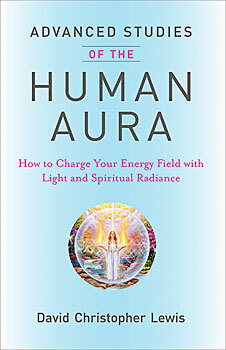 Enjoy Advanced Studies of the Human Aura, Parts I and 2 in the comfort of your home when it suits your schedule.